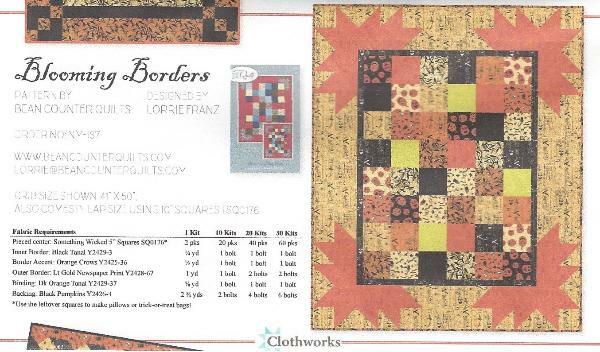 for anyone with nine months (or less) to sew some baby love! 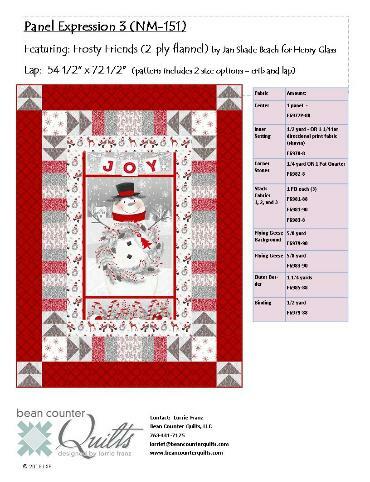 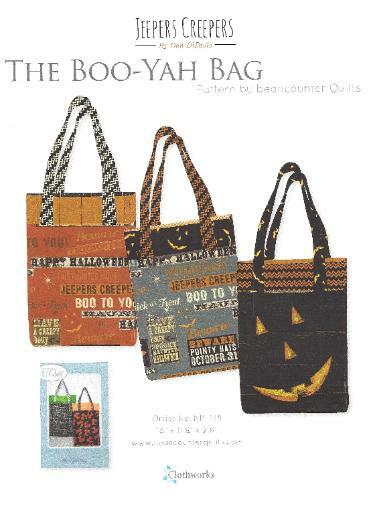 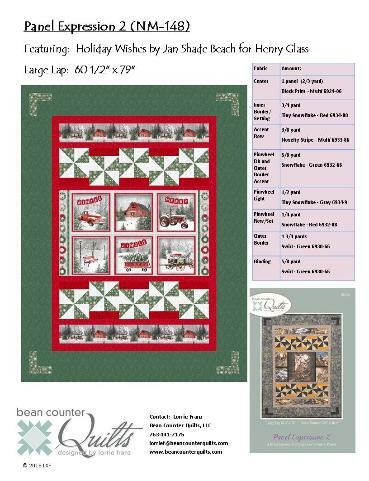 Copyright 2006-2017, 2018 bean counter Quilts, LLC All rights reserved. 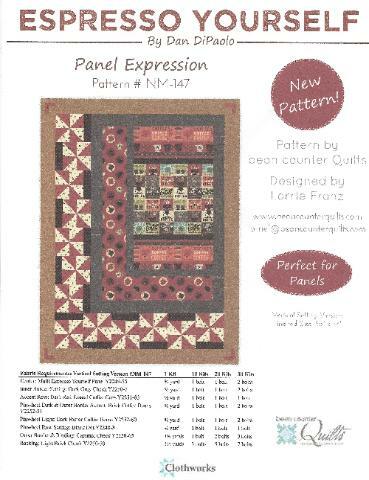 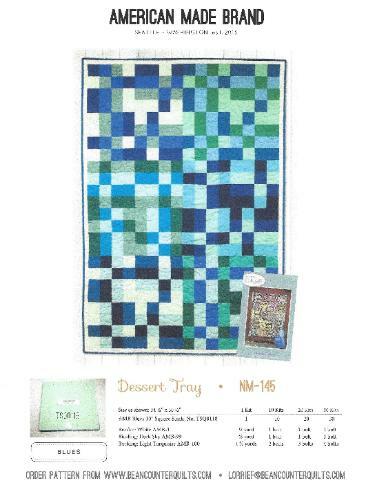 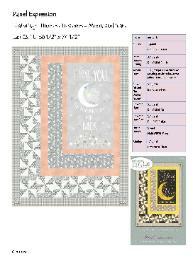 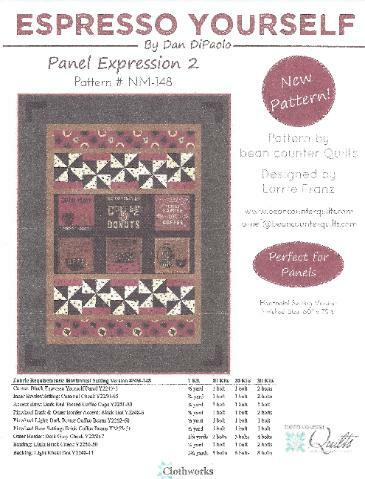 counter Quilts patterns - made easy for you! 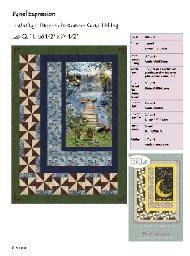 Great for the beginner, Quick for the accomplished! 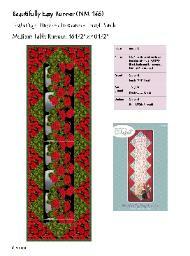 where possible to help your business make kitting quick! 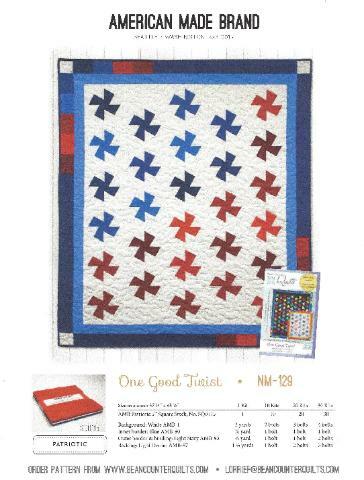 uses an AMB 5" Square Bundle and the Lil' Twister Tool. 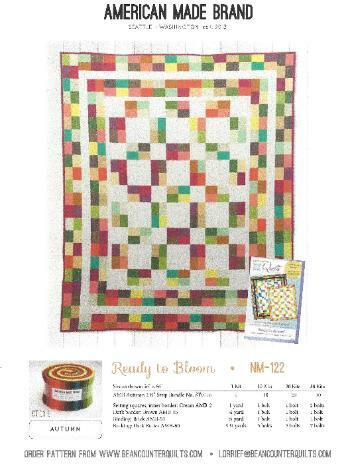 Bloom uses an AMB 2 1/2" Strip Bundle.